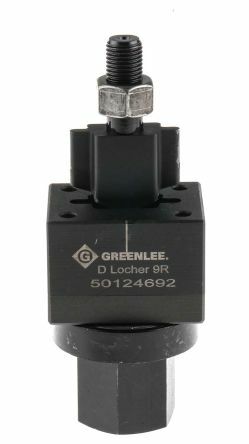 High quality punches for fast accurate panel punching. 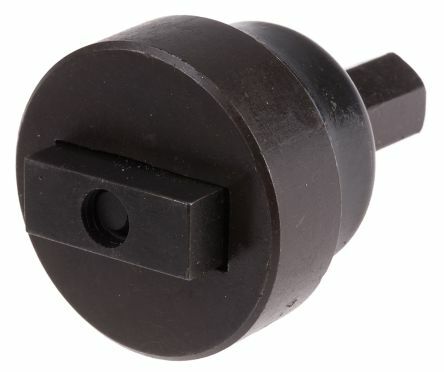 High quality punches for D connector cut-outs. 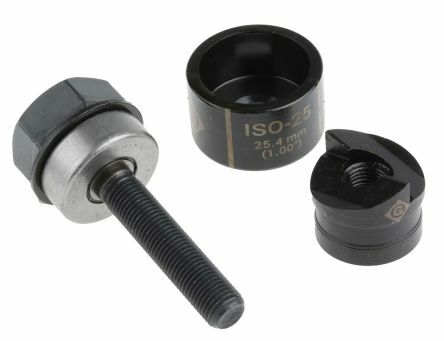 Fast accurate panel punchingCapacity up to 1.6mm mild steelBall bearing draw stud to minimise working force requiredFor hydraulic operation with punch driver stock no. 363-0632 use adaptor stock no. 478-0615.